Road trip, Iowa style! Here are the 7 best quirky locations for this type of Midwest adventure. 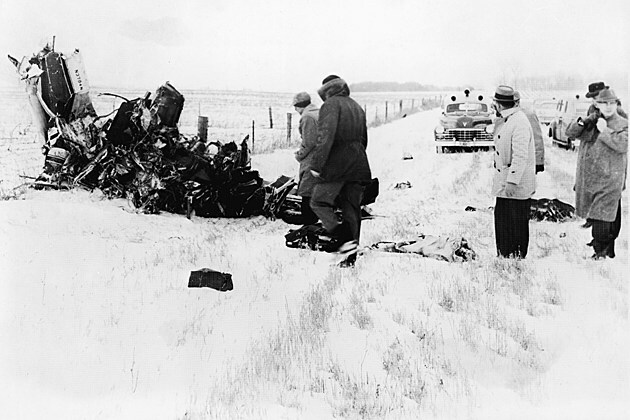 Located about five miles just north of Clear Lake is the place of the plane crash in which The Big Bopper, Ritchie Valens, and Buddy Holly died in 1959. 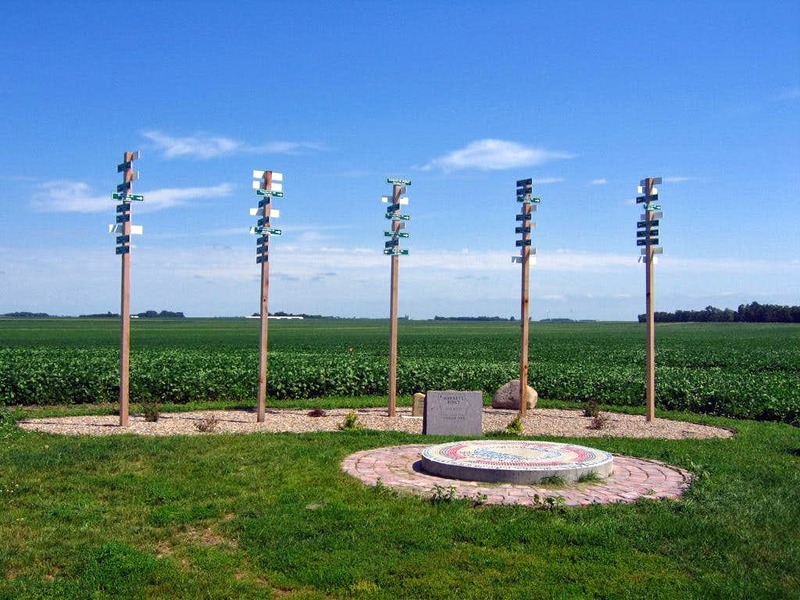 On this corn field, a statue of large rimmed glasses, like the ones Buddy Holly wore, mark the location by the road that takes visitors to the memorial marking the exact location. Many great attractions come with some kind of an interesting backstory and the bridge of Columbus Junction has a fantastic one. 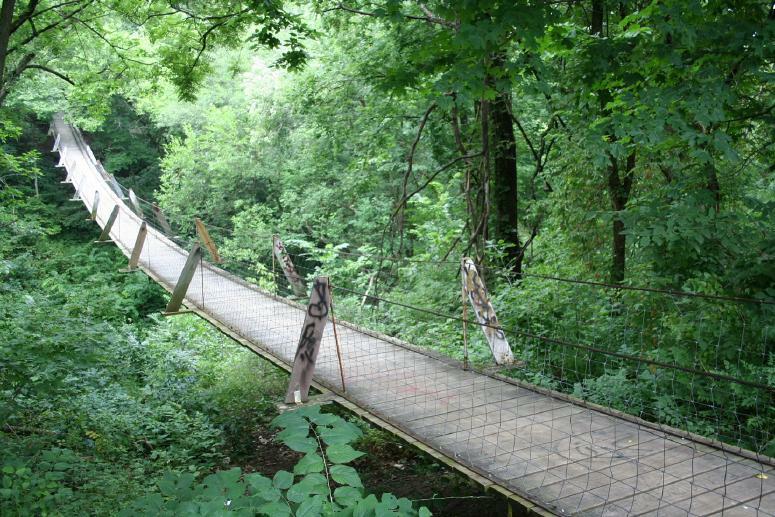 Originally named Lover’s Leap Bridge, thanks to a legend that a Native American girl, who had her heart broken, decided to jump from it to her death in the ravine below. Now, the bridge remains in the same spot and it provides a very eerie and romantic setting. William Floyd Mahanay built the Mahanay Bell Tower in the town of Jefferson, and it is a sight to behold. There are fourteen bells located at the top of the tower, with the largest one weighing over 5,300 pounds. From its top, visitors can see over thirty miles away and gaze at five Iowa counties. At a height of 1,670 feet, this point is the highest natural location in the entire state. Not long ago, this land was donated and the county of Osceola was turned into a park. An observation tower and an educational exhibit are found at this location. The Grotto of the Redemption can be found in West Bend and it was made by Paul Dobberstein, a priest that emigrated from Germany. The location was designed as an offering to the Virgin Mary who, according to Dobberstein, saved his life when he was very ill. 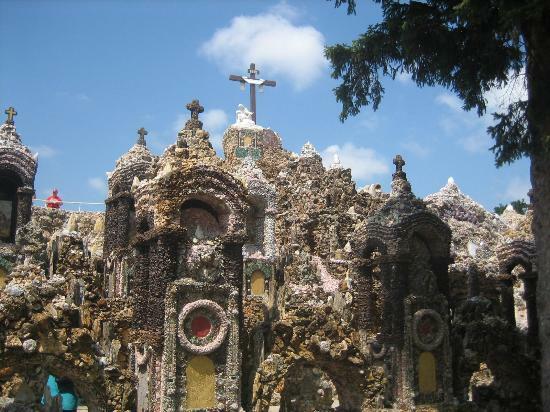 The Grotto, valued at over $4 million, is made out of geodes, petrified wood, quartz, and jasper, among other minerals. Fort Atkinson is a proof that the US has a long history of creating things and becoming bored with those same things rather quickly. The fort was originally built with the purpose of protecting the tribe of Winnebago natives from other tribesmen and settlers. When the war with Mexico broke out in the 19th century, it was decommissioned by the army and left to the care of volunteers, but at one point they simply abandoned it. Now, it is a reminder of the rich and strange frontier history of America. Constructed in 1917, George Preston gas station is a fantastic monument from that period. 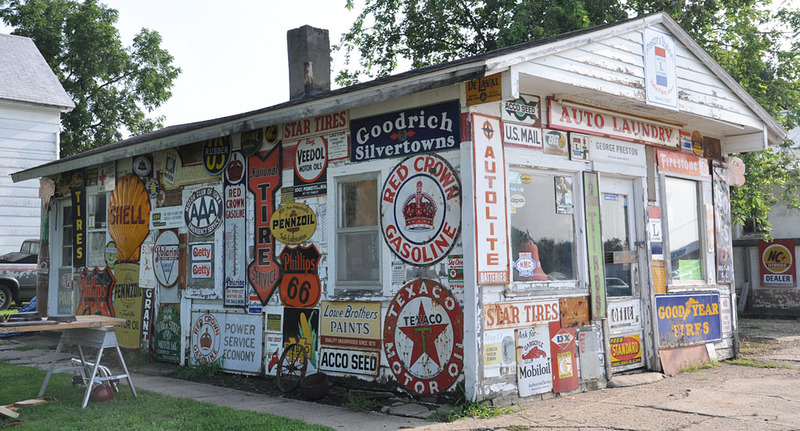 It includes many recognizable advertisements for companies like Goodyear Tires, Pepsi, and oil producers, along with a great-looking retro pump when you drive-in. The pump includes a glass container on the top, which was used back then to show that the fuel had not been tampered with, giving the place a charming extra layer of authenticity.